Clark Planetarium in Shawnee State University is a fixed planetarium with a 10.0m dome and 66 seats. 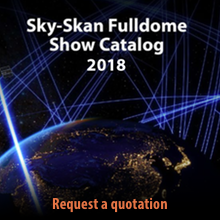 A new fulldome show has just been added to the Fulldome Database, check it out: Dawn of the Space Age by Mirage3D Info, trailer and full-length preview available. 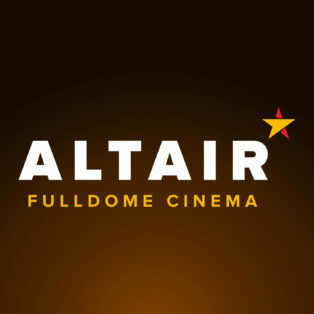 Albedo Fulldome together with Foundation la Caixa announced the final release of their new fulldome film: Extrasolar Planets – Discovering New Worlds by Albedo Fulldome & “la Caixa” Foundation Info, trailer and full preview available.